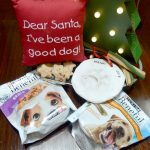 If you’re an avid follower here and on my social media channels (especially Instragram and Snapchat), you know how much I love my furbabies. 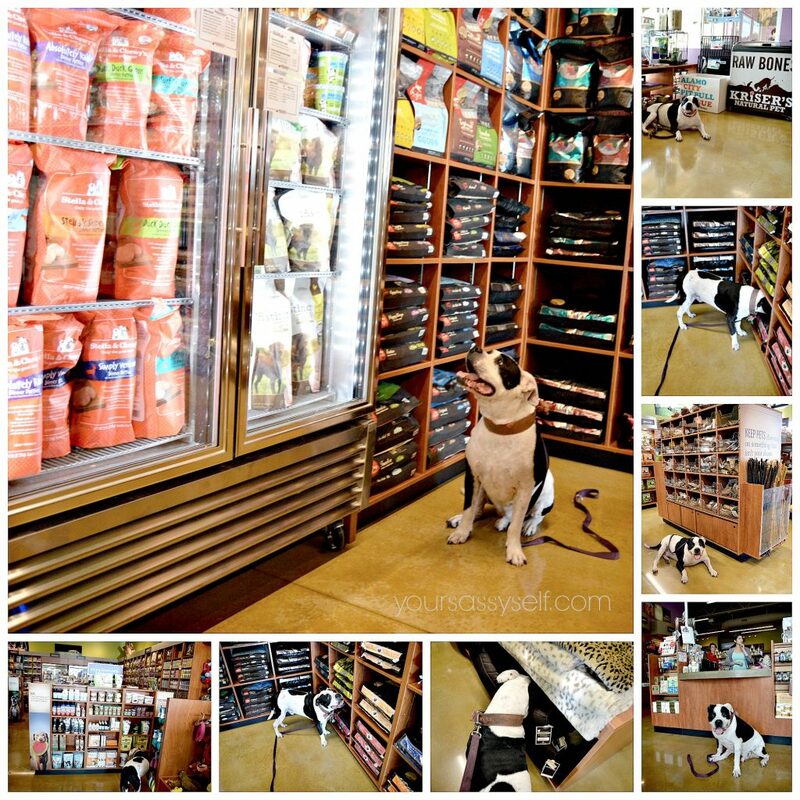 That’s why when the opportunity presented itself, I jumped at the chance of exploring Kriser’s Natural Pet Store with my handsome boy. 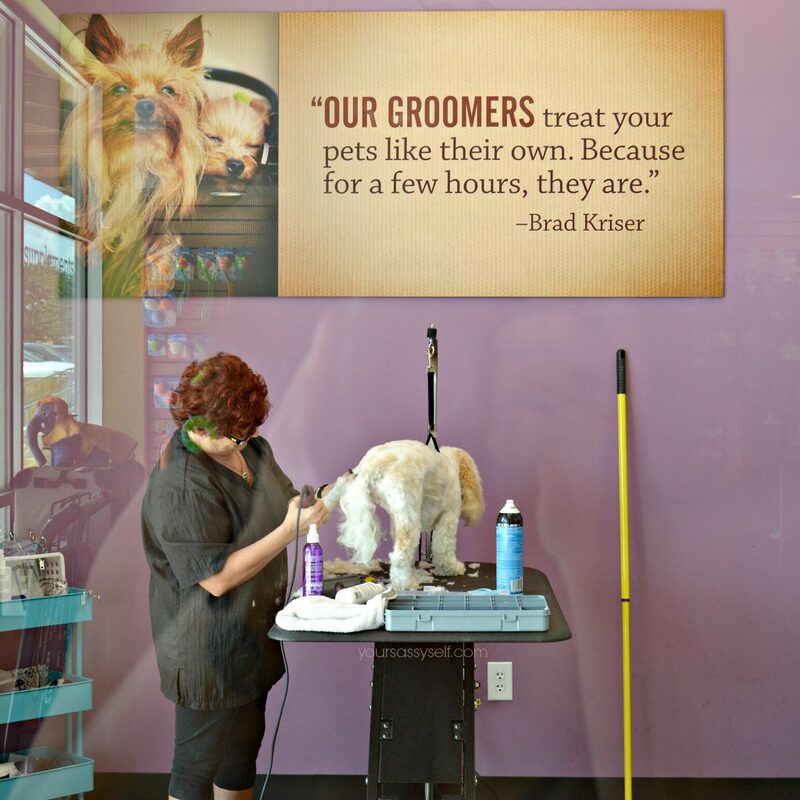 If you’re not familiar with Kriser’s, it was started in 1998 by Brad Kriser, to offer natural pet products and services to our four legged friends. And I’m all about that. That’s why I was happy to learn we have one of our very own here in San Antonio. So off we went, excited to explore everything Kriser’s has to offer. And I do mean everything. 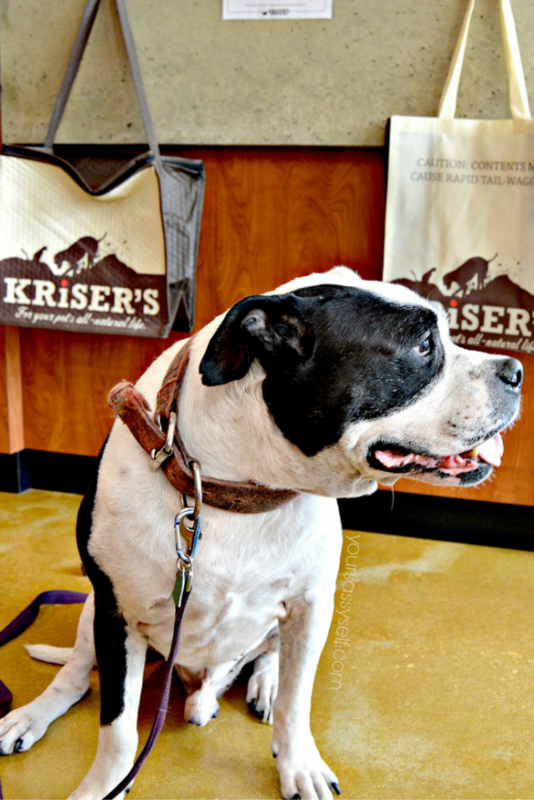 And as soon as we walked in, I immediately noticed that Kriser’s offers a warm, friendly environment, not only for my furbaby, but for us humans too. 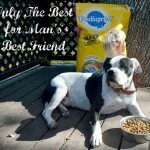 See, many people see this handsome boy and think he’s a mean old Pit Bull. That’s so not the case. In fact, he’s not even a Pit Bull, he’s an American Bulldog that looks and acts more like Eeyore than Cujo. 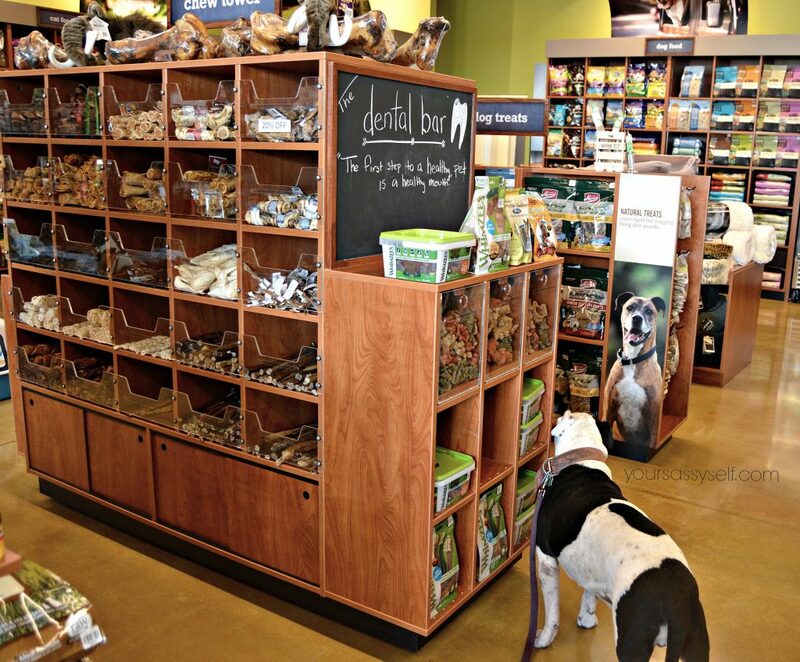 With that said, sometimes we don’t get the nicest of looks when we walk into pet friendly establishments. Thankfully, that wasn’t the case here. We were warmly welcomed by Cyndi. After a few minutes, Cyndi approached us to see if there was anything she could help us with. I informed her that on this particular trip I was looking to see what supplements and chews they had on hand for my handsome boy. 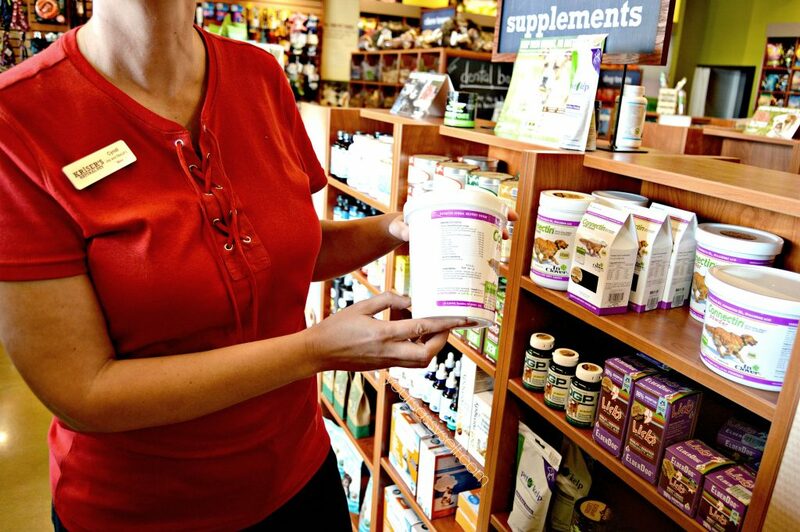 Cyndi proceeded to inform me on everything she knew about their supplements and chews, including her personal experience with several of their options. I was amazed at how much knowledge she had on their products and loved that she was able to share her first hand knowledge too. 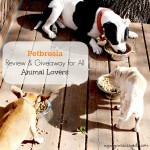 With an aging dog and an avid chewer, treat lover on my hands, I was grateful to learn all that extra information. They really know their stuff and are totally focused on not only providing a warm, friendly shopping experience, but making us true informed consumers. Something I, and everyone else I saw out shopping, appreciate. 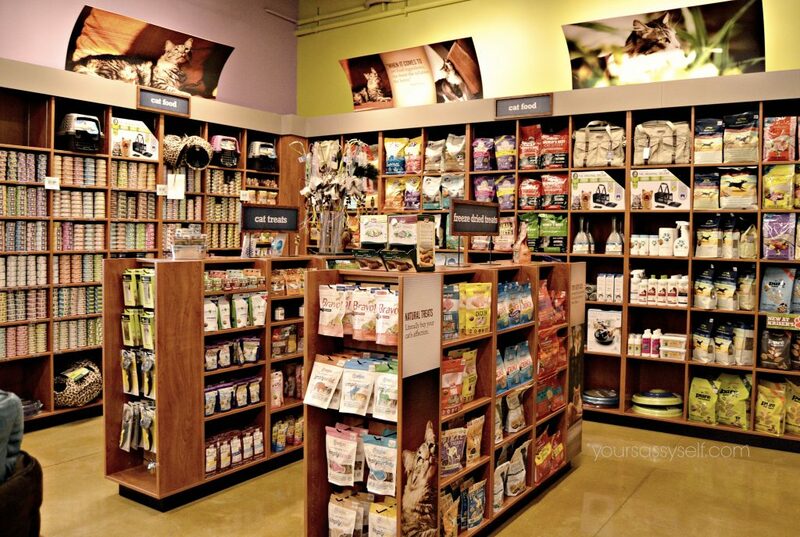 And while I mainly focused on their dog items, they definitely have everything cat lovers need to get the whole pack on the natural band wagon. 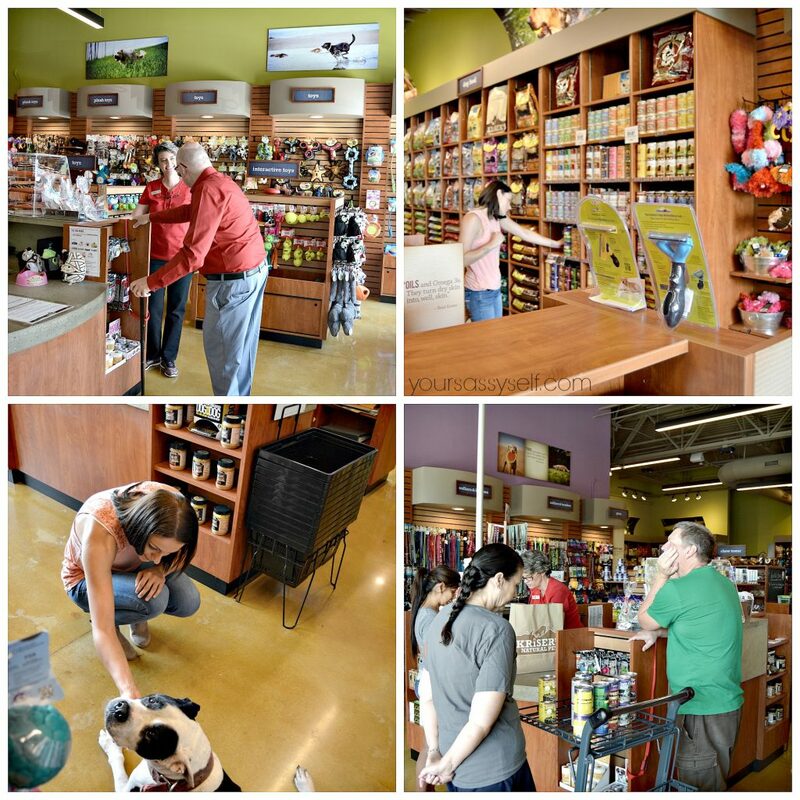 They even offer grooming services that use only natural pet products. Who else can say that? 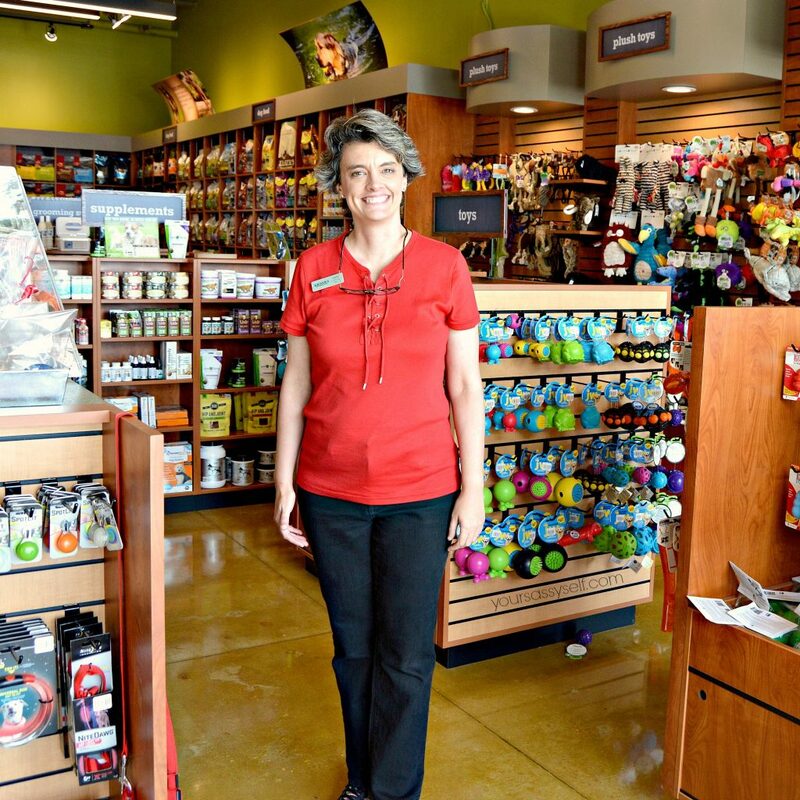 Over all my furbaby and I thought it was the pawfect spot to kick off National Dog Week, which runs September 18th – September 21st. 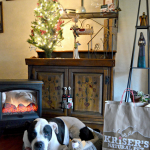 And Kriser’s is adding to the celebration by offering a 20% off coupon and a chance to win a $200 gift card! Yup, savings amplified. You never know, today could be your lucky day. So click here to get your coupon and to test your luck, then head on over to get your shop on. 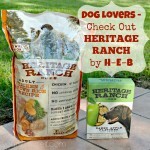 Your furbabies will love you for it. 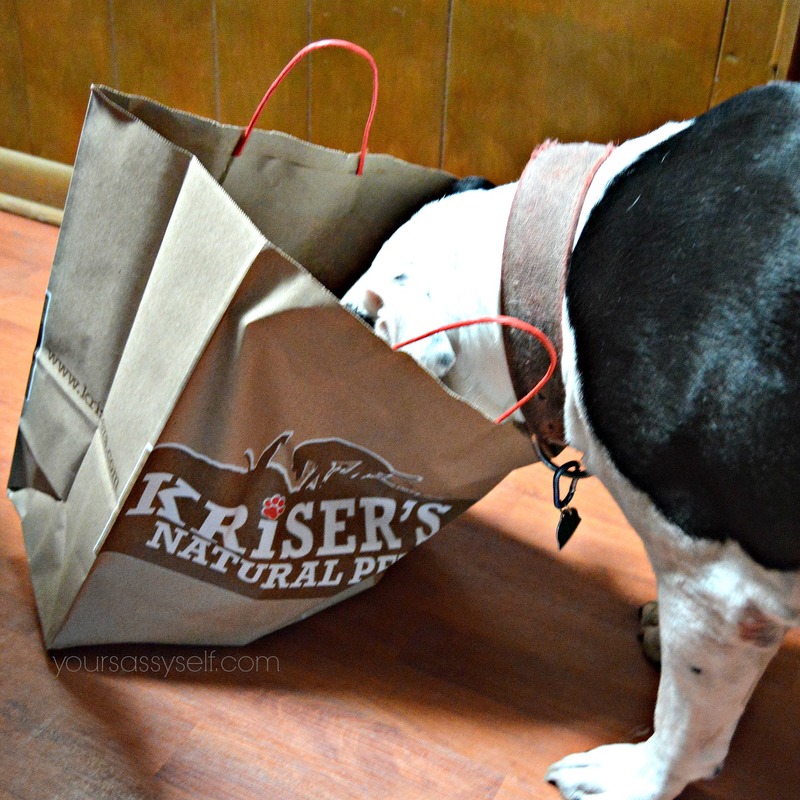 What are your favorite buys from Kriser’s for #HappyHealthyPets? Looks like puppy heaven! Thanks for the coupon and the chance to win! 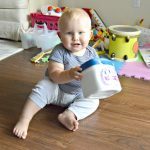 Can’t wait to get my kiddos some goodies!